Justia Lawyer Directory Search for "Scott A Wilson"
Search for "Scott A Wilson"
I practice in the areas of antitrust and business litigation. I represent clients in a wide variety of antitrust matters, including criminal investigations and trials, civil actions and Hart-Scott-Rodino investigations,and have represented more than a dozen individuals in antitrust criminal investigations during the last five years, including a number of foreign nationals. I have experience trying both criminal and civil antitrust matters, as well as other complex business litigation, including class actions. 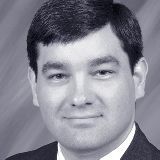 Scott Hensgens is the managing partner and practices in the Baton Rouge office of Breazeale, Sachse & Wilson, L.L.P. 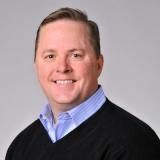 Scott’s principal areas of practice include business and commercial litigation, contract litigation, consumer credit litigation, and trademark and copyright registration and litigation. 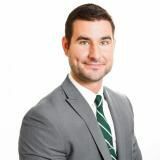 His experience includes representing individuals, small and large businesses, insurance companies, corporate shareholders, automobile dealerships, and credit reporting agencies.